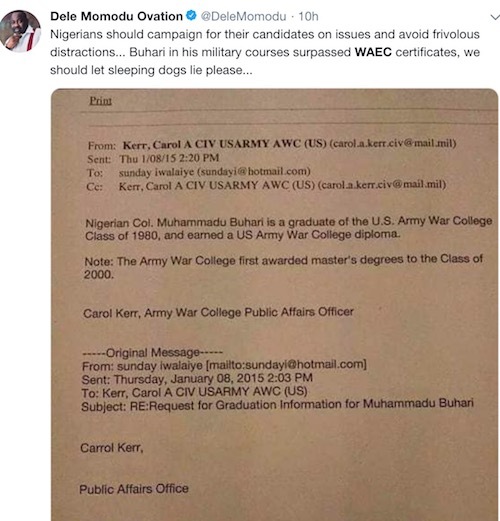 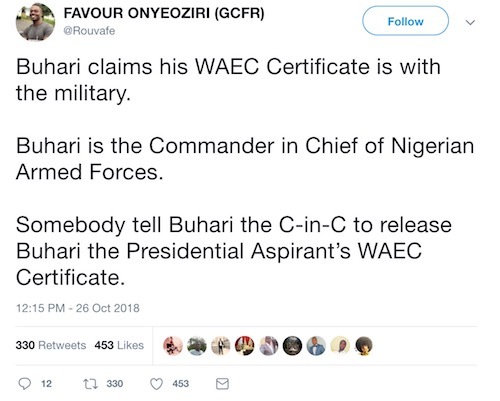 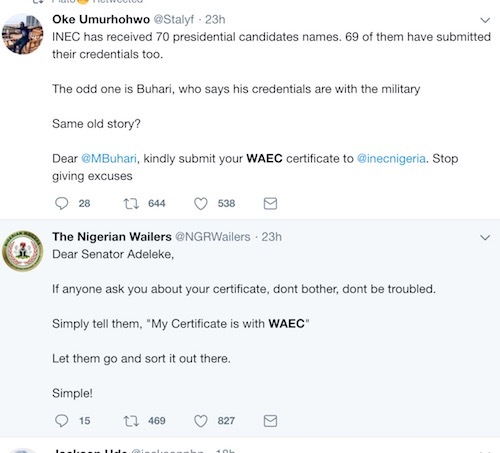 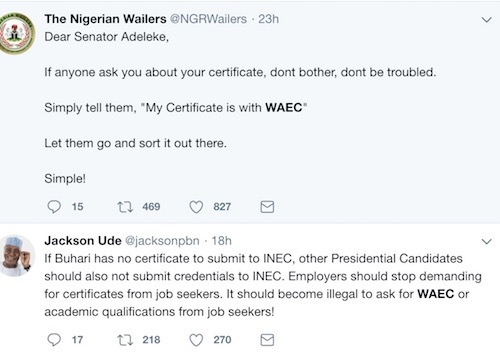 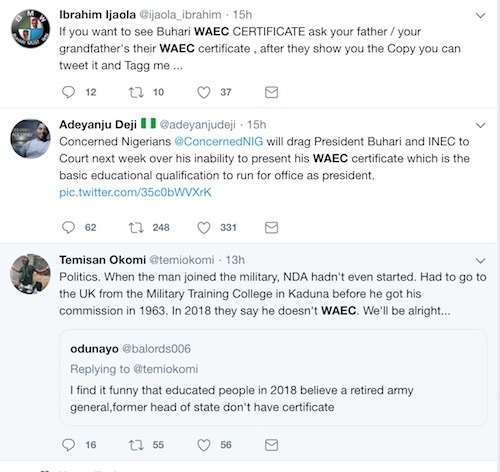 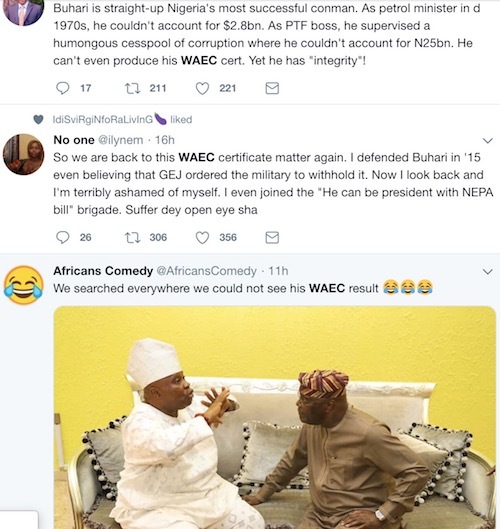 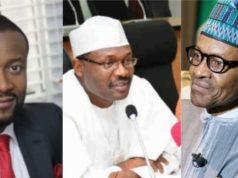 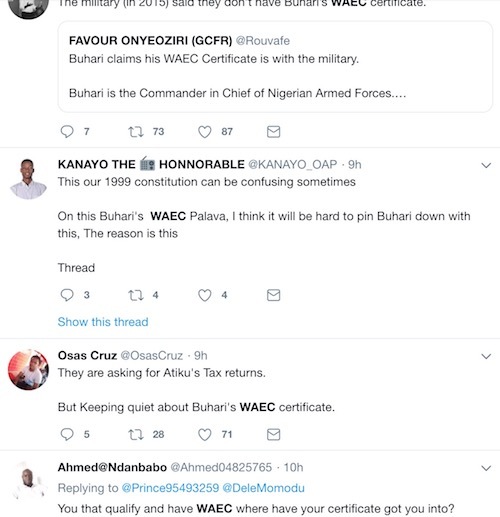 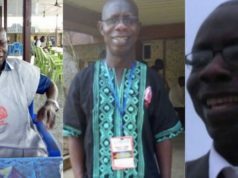 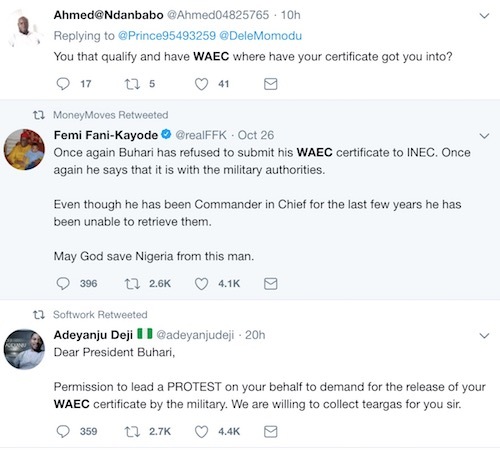 During 2015 election, Buhari’s failure to provide his WAEC issue was raised, and now for his re-election, this same WAEC certificate issue has resurfaced, but this time, it seems to be messier as distraught and disappointed Nigerians have taken it upon themselves to not only make it a trending topic on Social Media, but also call the president out. 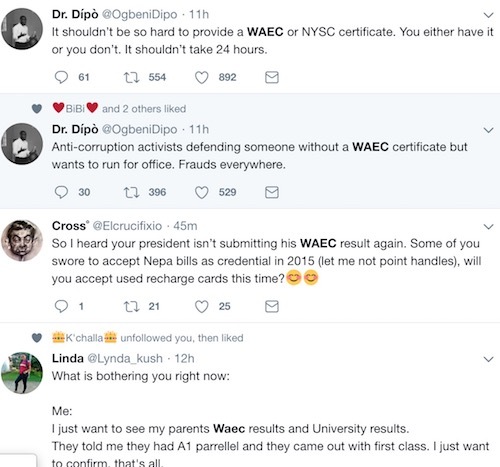 While some have thrown their weight behind the president, many others have called him out. 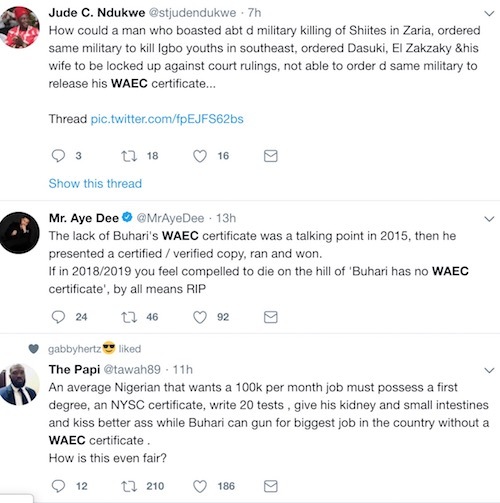 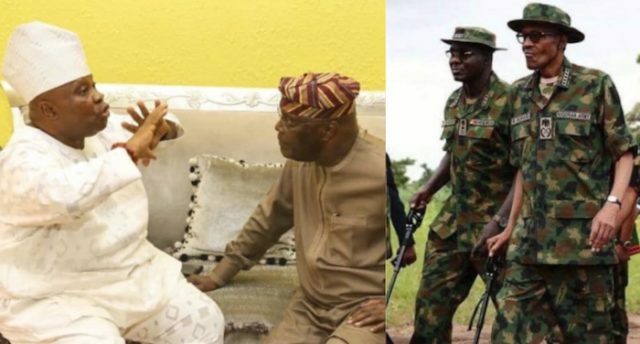 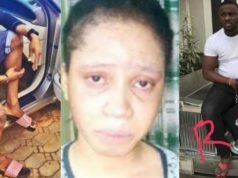 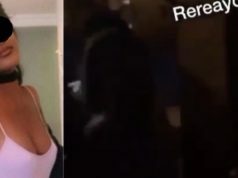 Davido’s DMW crew attack Wizkid and Tiwa Savage, calls out TeeBillz over Fever video – This is war! 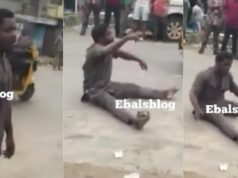 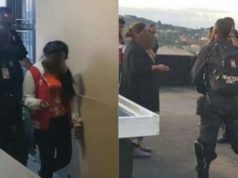 I am the news writer on theinfong.com | Deji is the name.